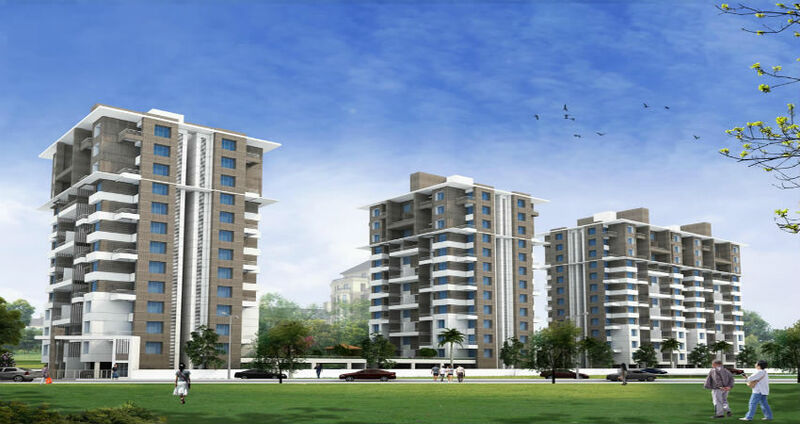 Customers Dilemma – Where to Buy Properties in Pune? 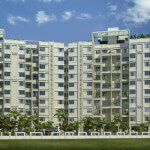 What Do You Want from New Residential Projects in Pune? 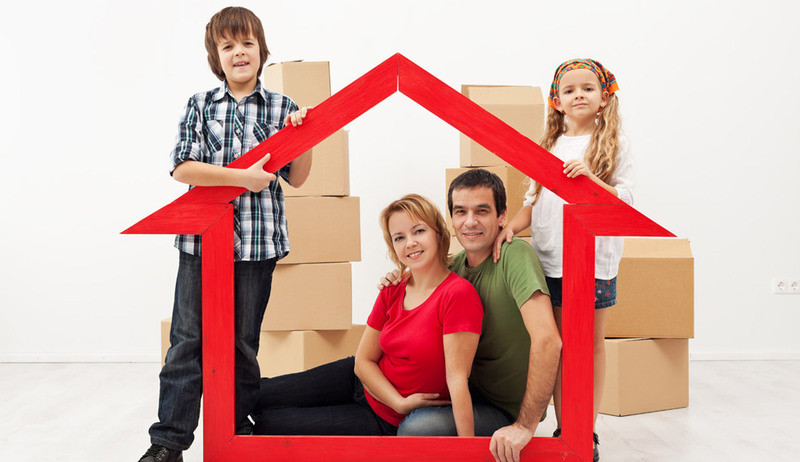 The Area – How Big is the house in Real Estate Market? 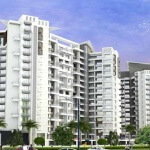 Who is Playing Vital Role in the Pune Real Estate Market? 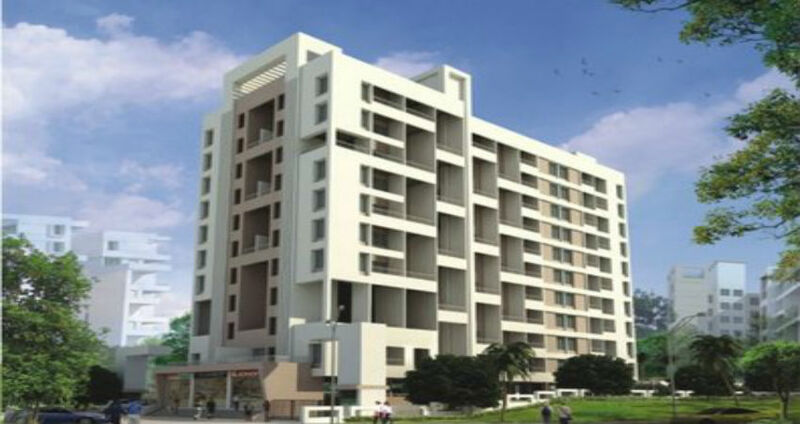 Investing in Pune Properties Holds Potential? 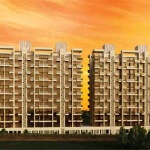 Why Pune Real Estate Sector Is Growing? 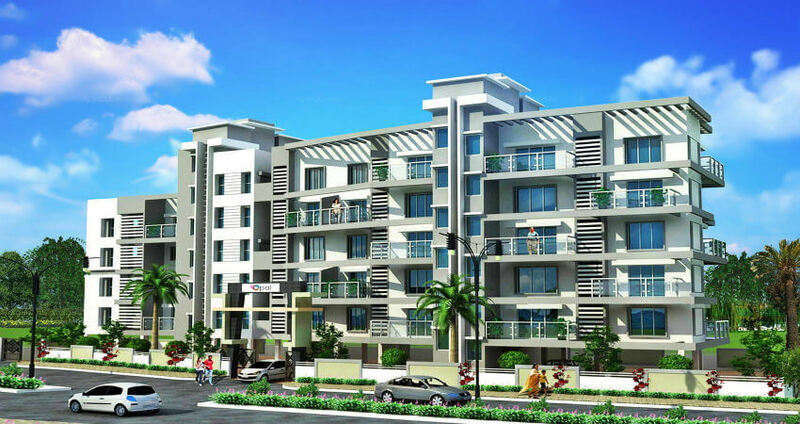 How to make investment in property easier? 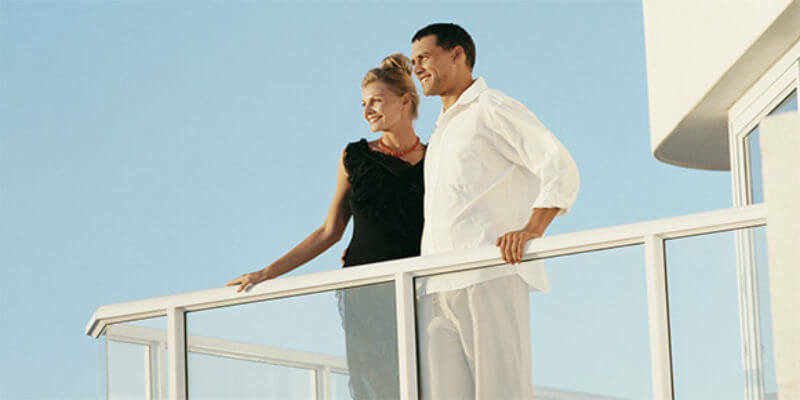 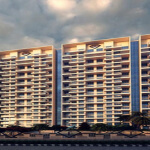 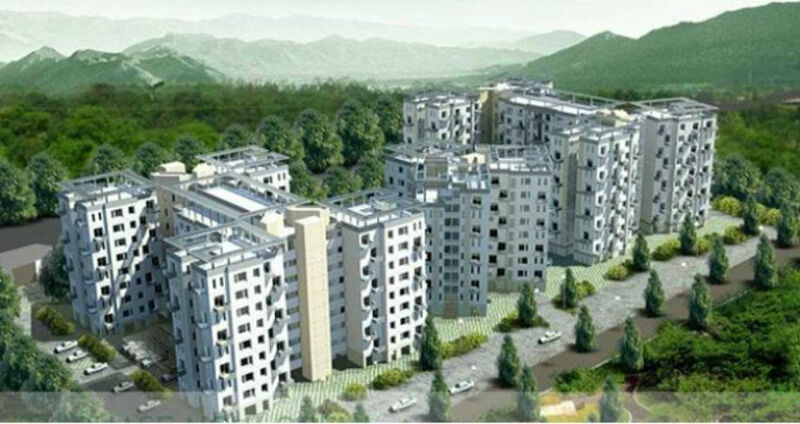 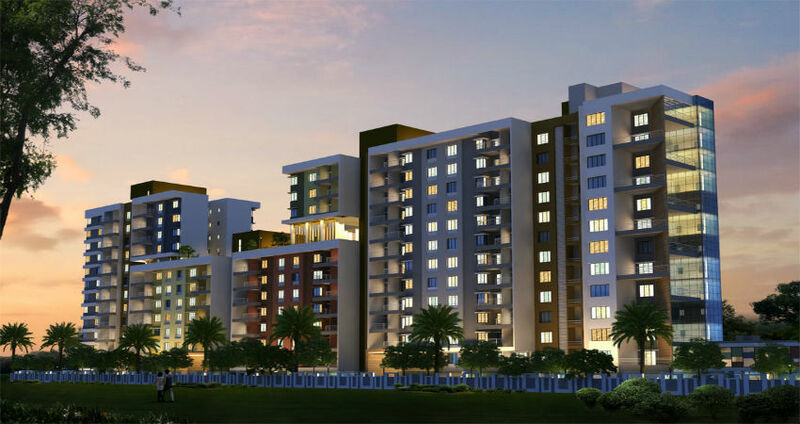 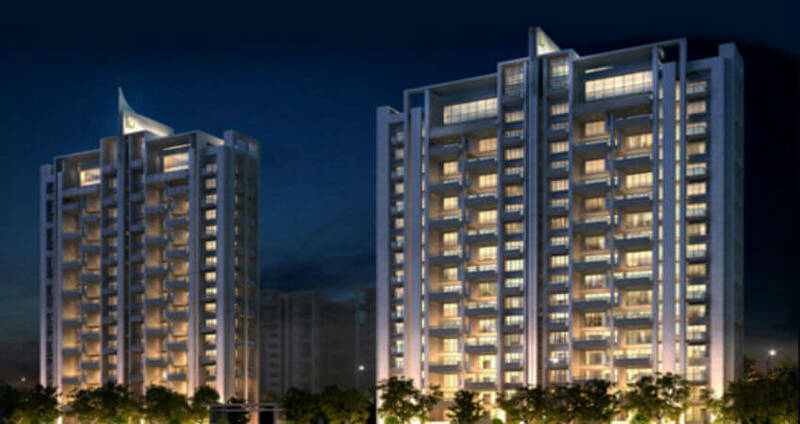 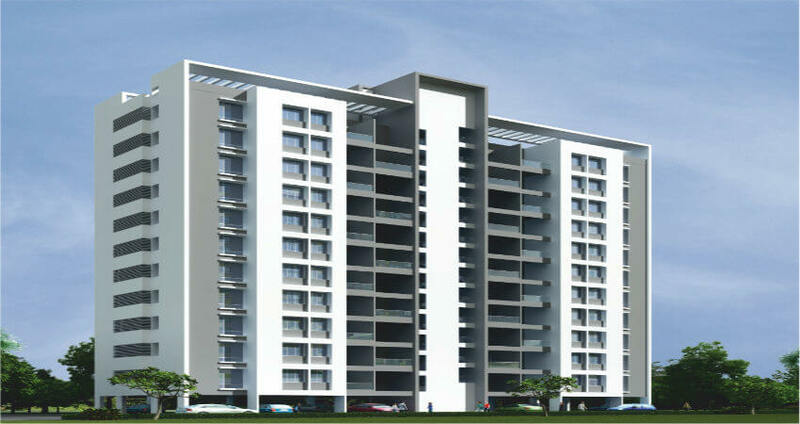 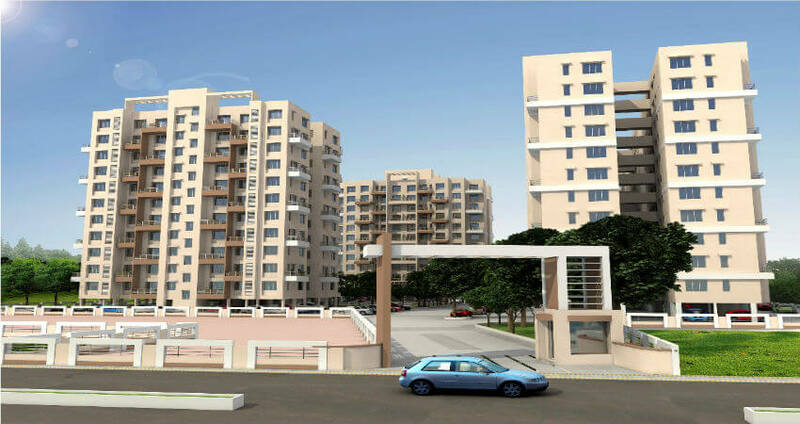 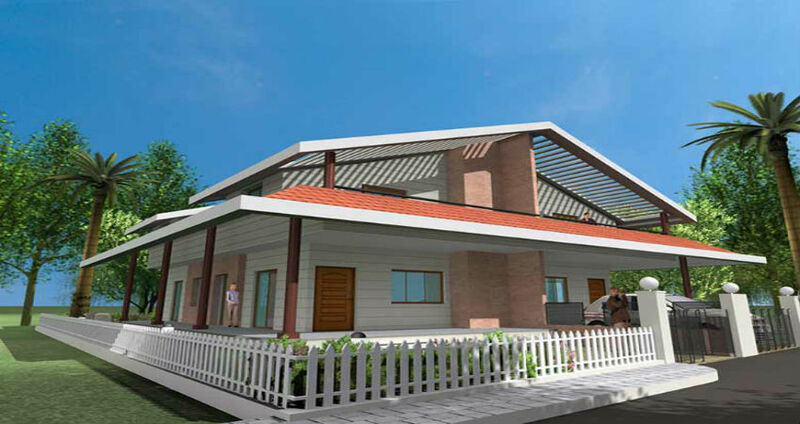 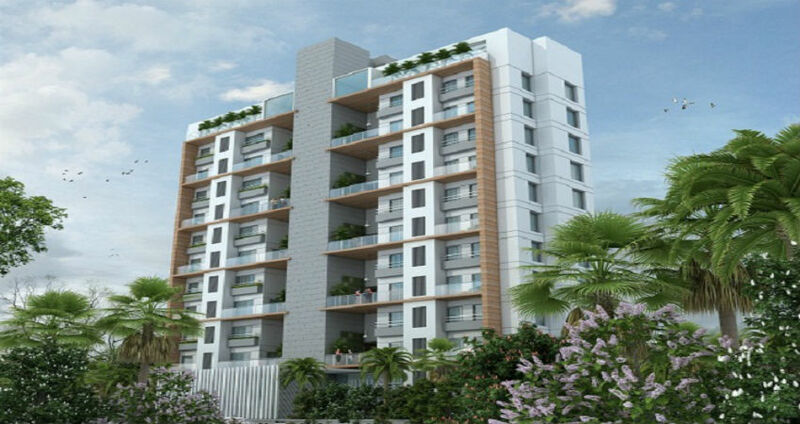 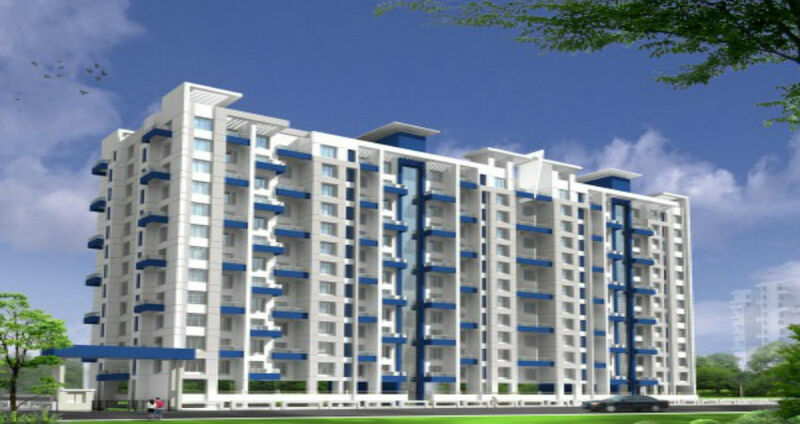 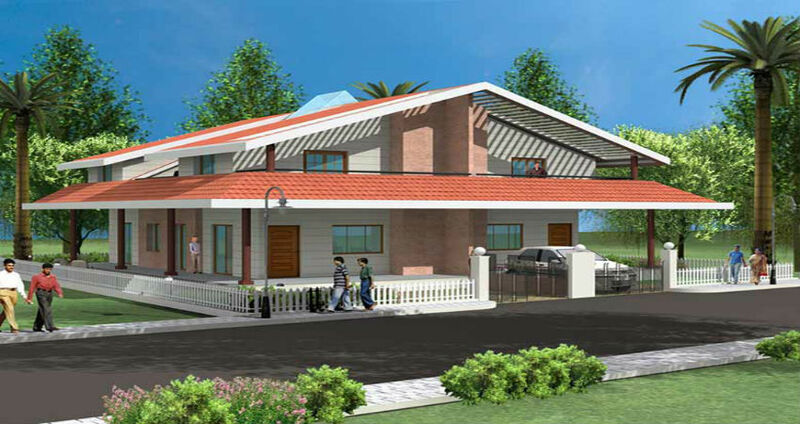 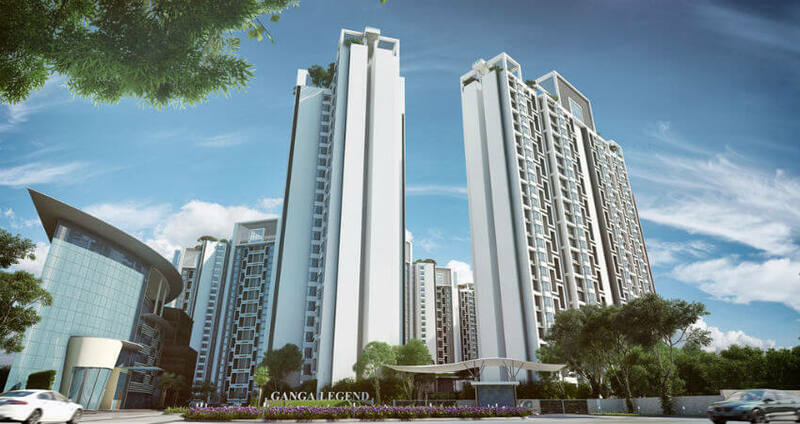 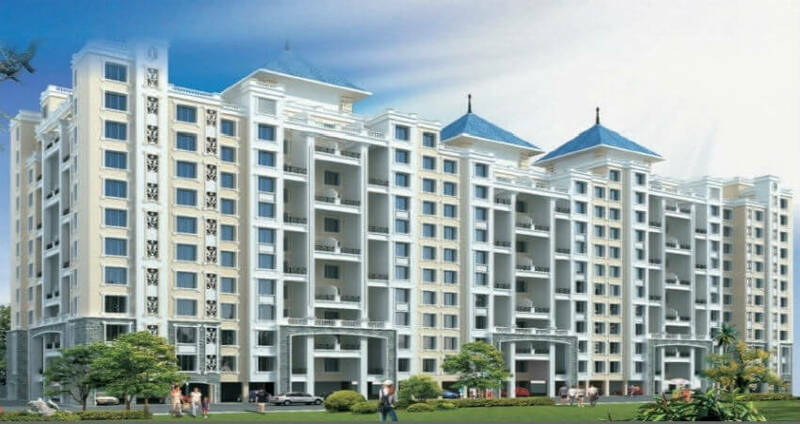 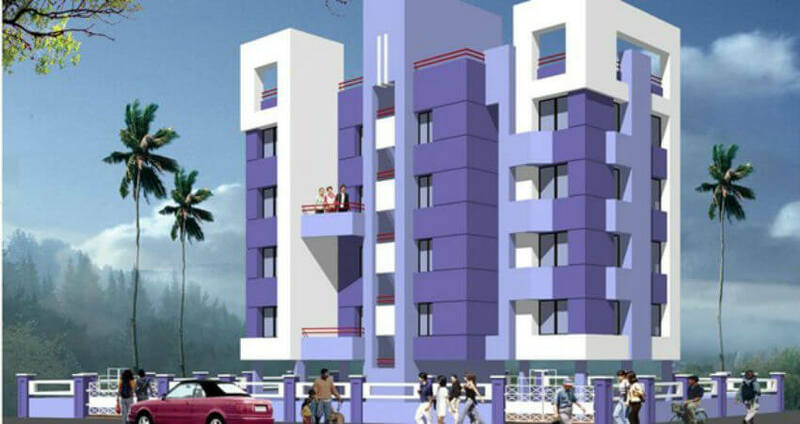 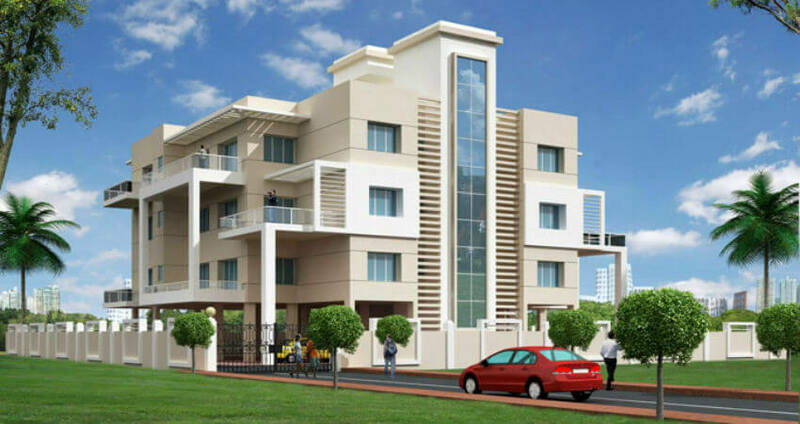 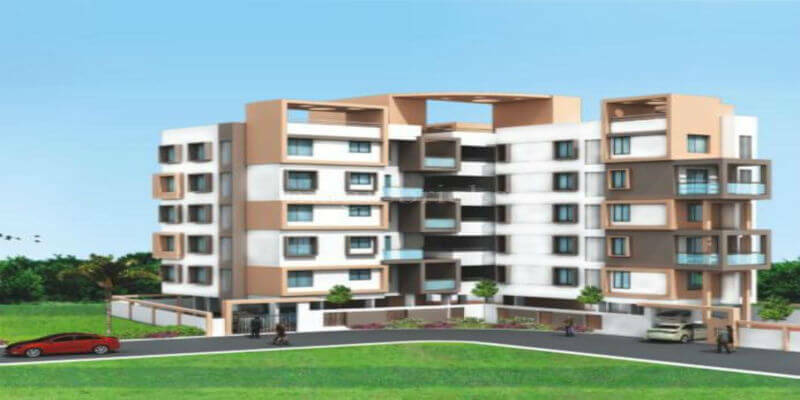 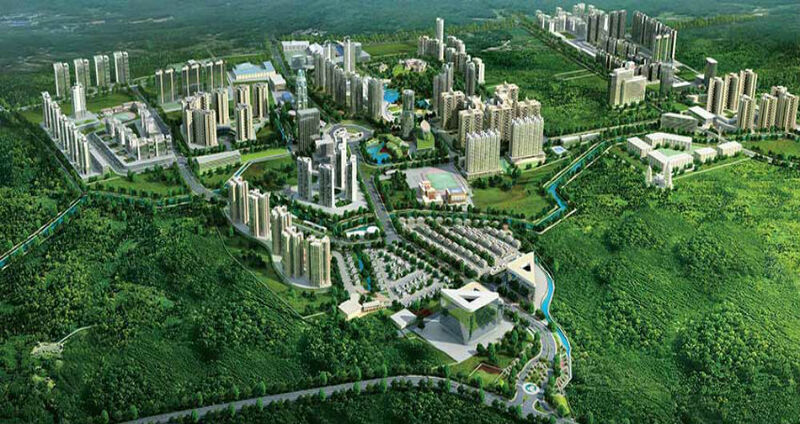 How to search New Residential Projects Pune? 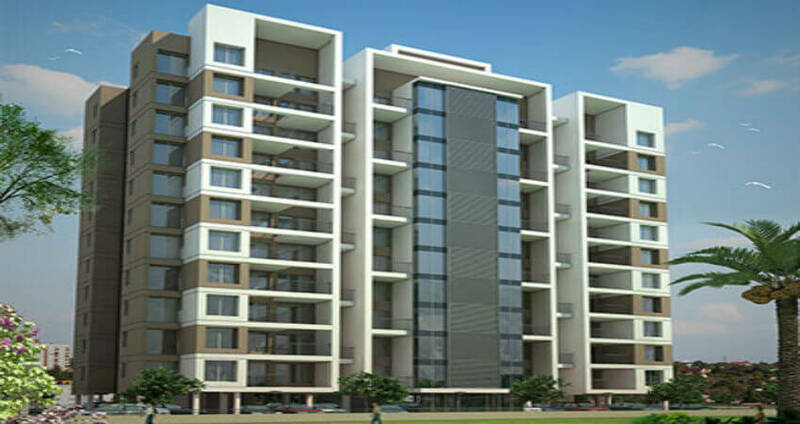 Searching new residential projects Pune through real estate agents are the best resource, all of us know a limited number of people. 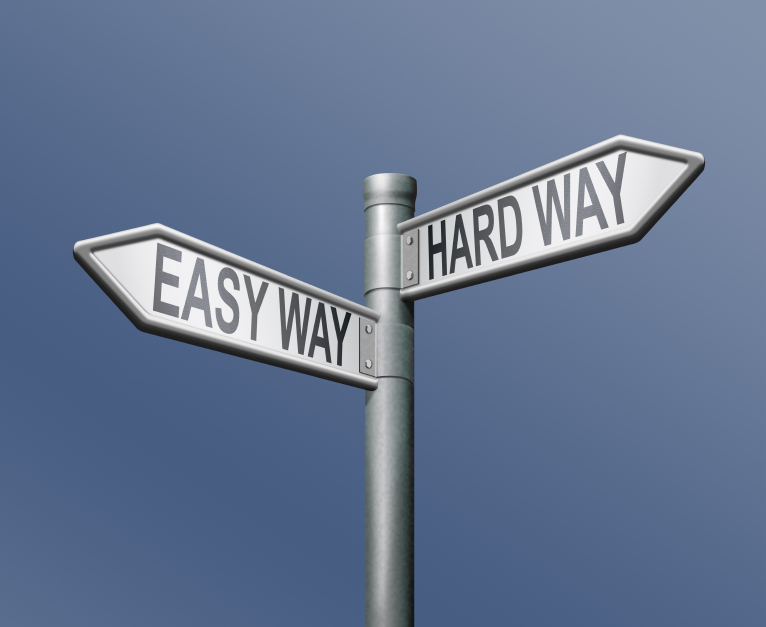 So searching for that dream home , we must look for the same sources of information and guidance. 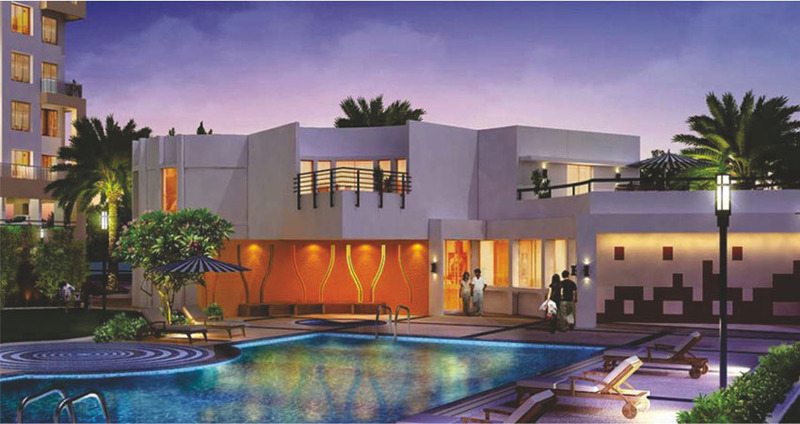 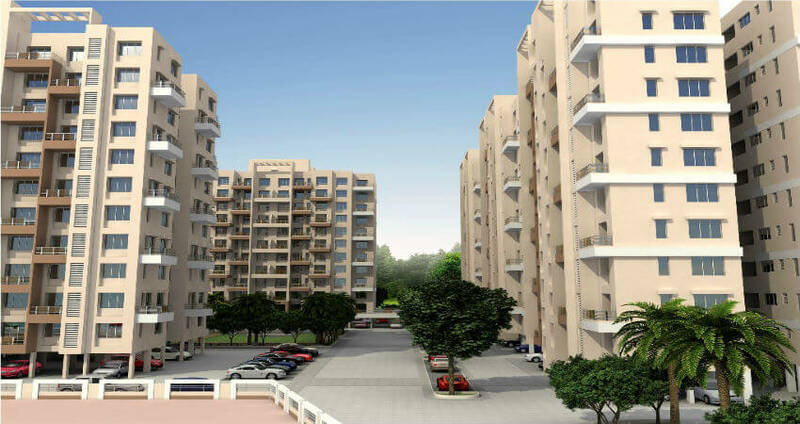 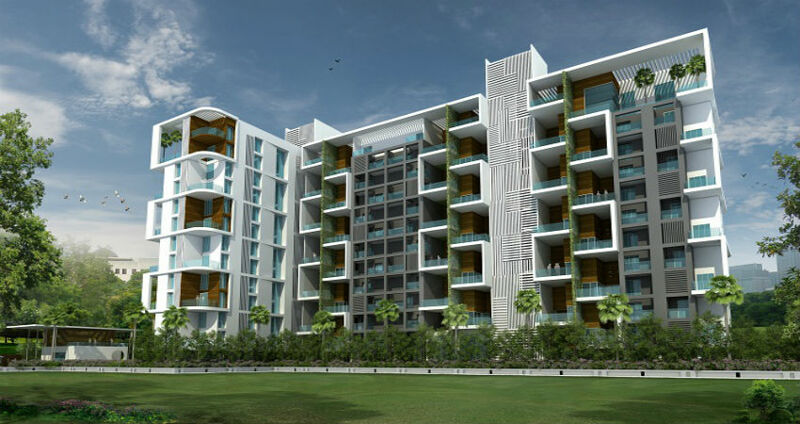 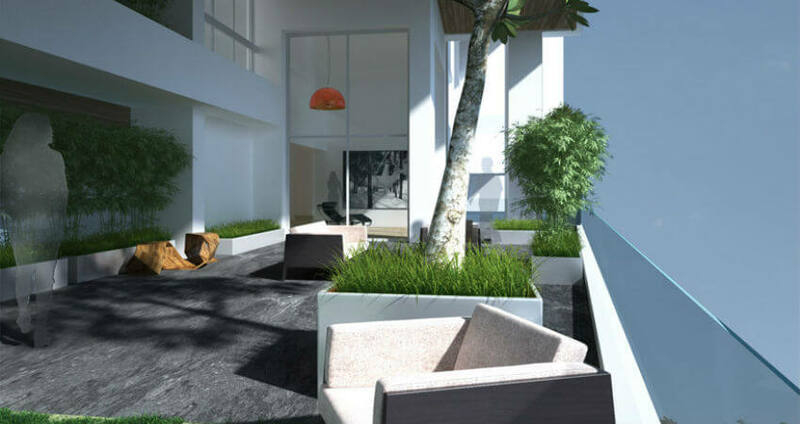 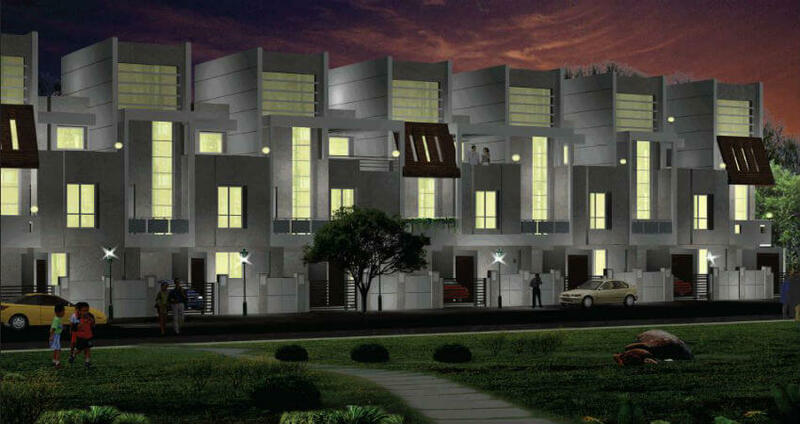 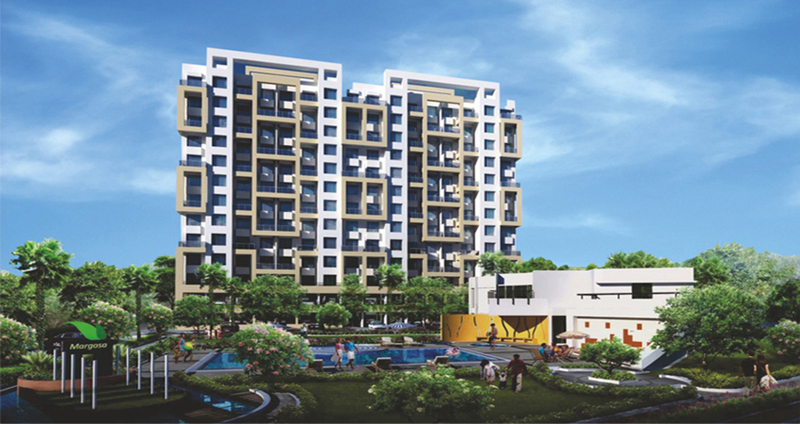 38 Park Majestique, Undri, Pune, is a new residential project in the making by the Majestique Landmarks. 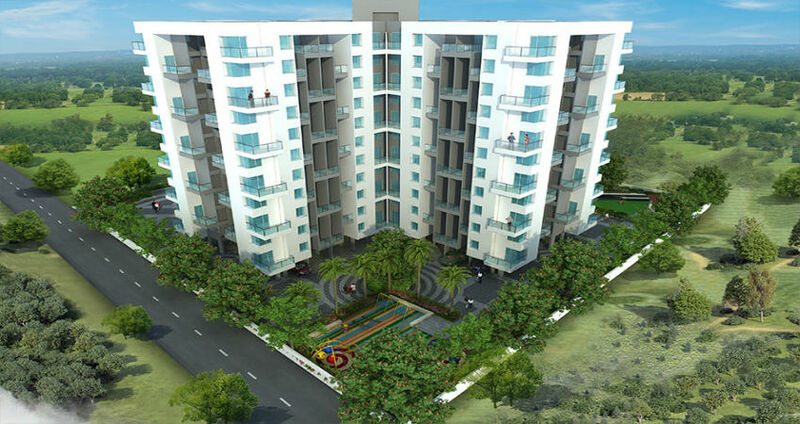 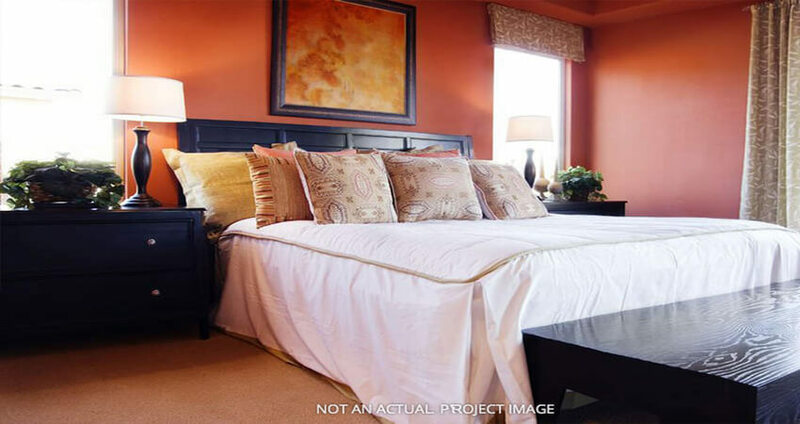 Well architect, awesome interiors and modern amenities. 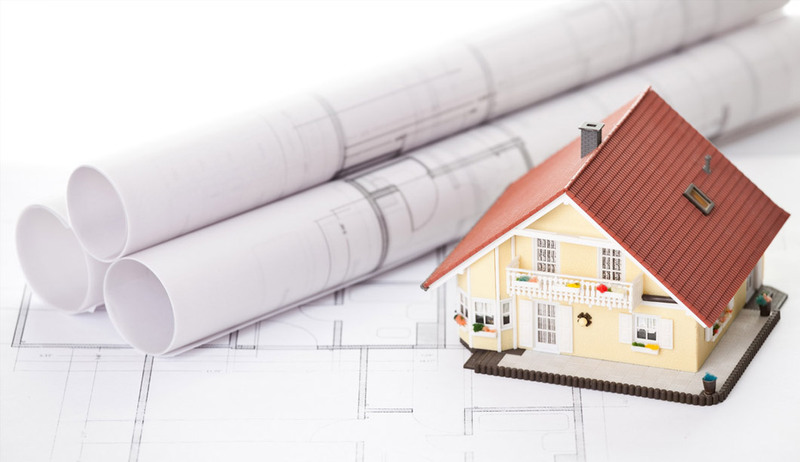 Property News : Is Ii The Right Time To Buy? 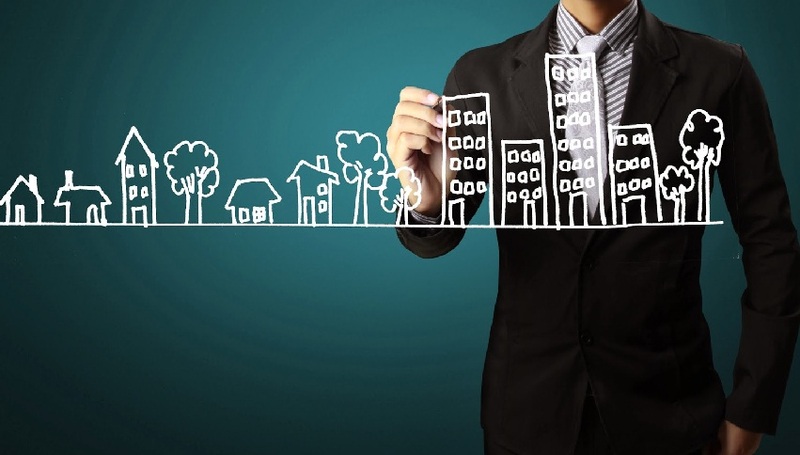 Why real estate is not quite a failproof investment? 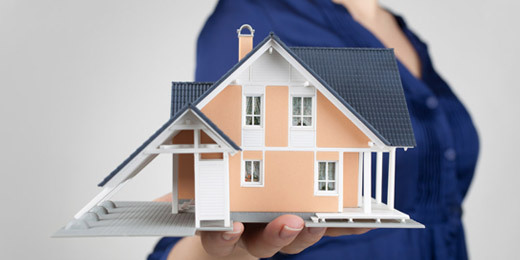 Why is a broker important?